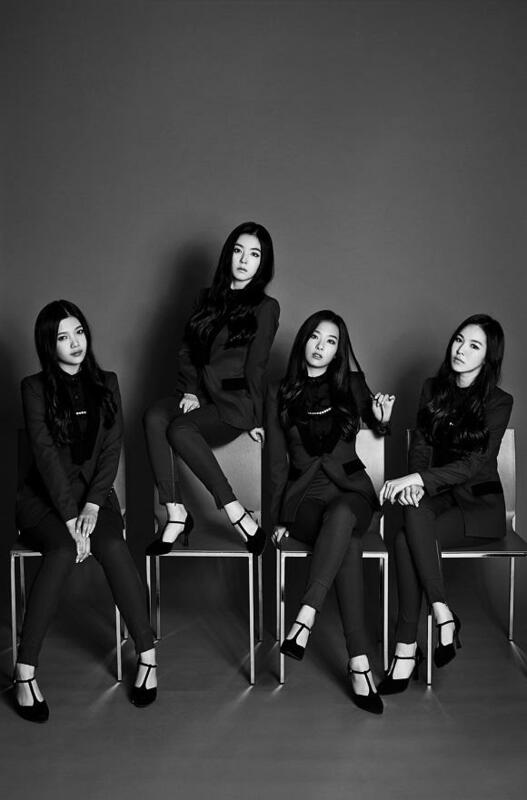 Music video of Red Velvet's 'Be Natural' was unveiled. On October 9th, SM Entertainment released music video of Red Velvet's new single, 'Be Natural,' through their official YouTube channel, and Red Velvet's official YouTube channel. SM Entertainment's performance director Shim Jae Won, and director Kwon Soon Wook directed the girls' new music video, and the music video is going to show much more mature looks of Red Velvet. The music video was recorded with 'One Take' method in order to show a much more realistic performance. SM Entertainment have used 'One Take' method for music videos of other singers, including EXO (GROWL), TVXQ (Spellbound), and Super Junor-M (SWING). SM Entertainment poured all of the 'One Take' skills into Red Velvet's new music video, and many fans are showing huge anticipation for the girls' comeback.